Best Value - Retails for over $500 if purchased separately! *Rate reflected includes $10 Auto-Renewal Discount. Sales tax will be added at checkout (as applicable). Bonus Cash certificate, valid at Camping World, Gander Outdoors, or Overton's retail locations, will be mailed in membership kit and will arrive in 2-3 weeks after payment is processed. If you wish to cancel Auto Renew at any time click here. Introductory rate available for 12 month term is available for new members. After initial 12 month term the customer is subject to the Regular Price. **See Platinum Complete Member Benefit brochure for full details and limitations. ✝︎Standard membership does not provide benefits for Motorized RVs. If you wish to receive benefits for your Motorized RV, please purchase Platinum membership. Motorized RVs are classified as the following RV types: Class A, Class B, Class C, Van/Truck/SUV Conversion, Bus Conversion. Cover Your RV and Auto PLUS Motorcycle and Boat Trailers at NO ADDITIONAL CHARGE. Good Sam RV Roadside Assistance gives you the highest level of roadside protection. You'll get all the outstanding benefits PLUS so much more. Cover all your owned cars, vans, SUVs, and pickup trucks. 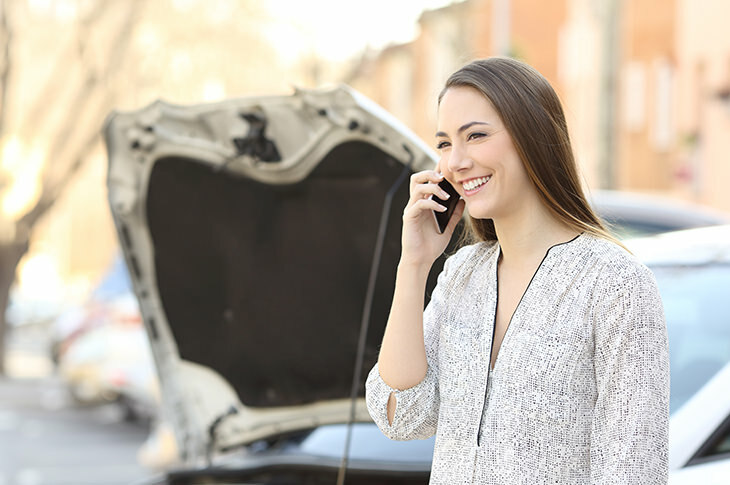 Good Sam Platinum Auto Roadside Assistance offers the ultimate protection. You, your spouse, and your dependent children are all covered in any owned automobile. 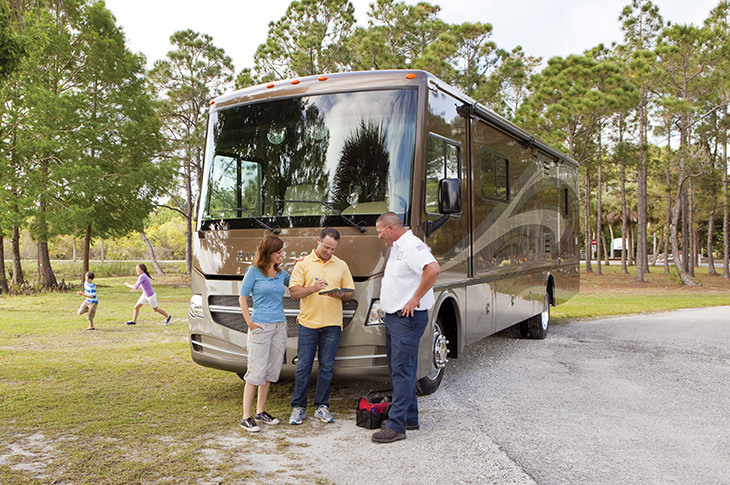 Standard membership does not provide benefits for Motorized RVs. If you wish to receive benefits for your Motorized RV, please purchase Platinum, Platinum+, or Platinum Complete. Motorized RVs are classified as the following RV types: Class A, Class B, Class C, Van/Truck/SUV Conversion, Bus Conversion. The rate provided includes a $10 Auto-Renewal discount. Motor club benefits and services provided by Americas Road & Travel Club, Inc. for Members residing in Alaska, Alabama, Utah and Virginia; and by Affinity Road & Travel Club, LLC for Members residing in all other States. Note: All program benefits and services are subject to limitations set forth in the current Member Benefit Brochures and will be sent to you upon approval of your membership. © 2019 Good Sam Enterprises, LLC. © 2019 Affinity Road & Travel Club, LLC. © 2019 Americas Road & Travel Club, Inc. All Rights Reserved.